WhoMod - The Ultimate Doctor Who Mod! WhoMod is a mod made by the group MENF. Almost nothing! 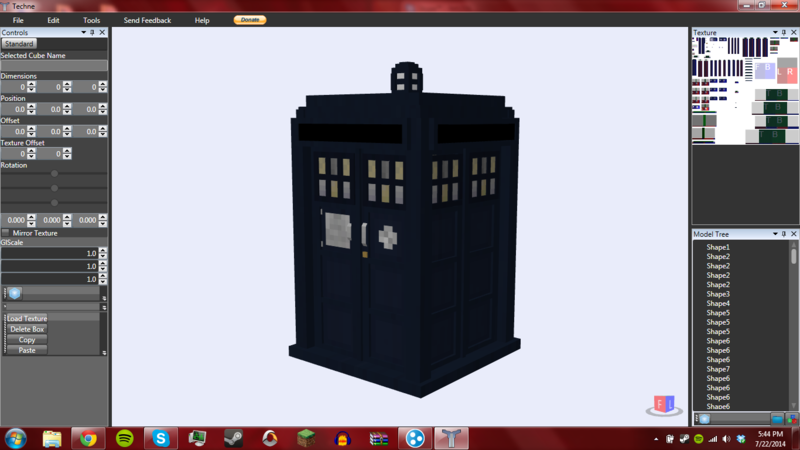 We have some models done, most in the works, and the code has just been started on. 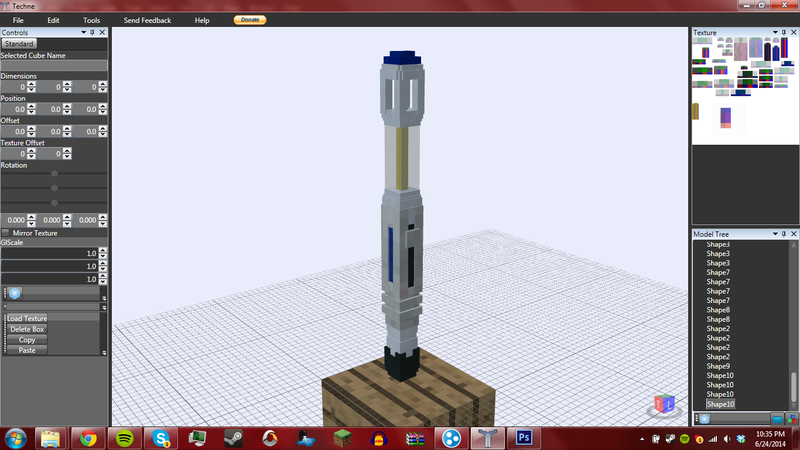 To make this post less boring, here are some pictures of our TARDIS exterior model and Tenth Doctor's Sonic Screwdriver model. Our mod is very WIP so any feedback or suggestions on things to add/remove/change would be great to get the mod moving towards Alpha quicker! could i beta test it ?